C.R.A.F.T. – Challenge 474 – 28th of June – Thank You! This week the CRAFT Design Team challenges you to make a Thank You card. I used a simple technique of die layering. First I found a beautiful background paper then I created the word “Thank” using my large die letters. 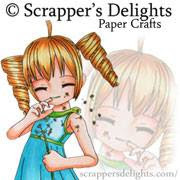 I taped them together with masking tape, positioned them on my paper and die cut them out. I moved the letters and set them aside. Next, I glued the background paper and the middle of the letter A onto the card backing. I cut out a second set of letters from black foam. I removed the letters and glue them in place on the card. Finally, I glued the die letters I had from the paper on top of the foam. This gives you a dimensional look. I added another die cut You and a purple butterfly. This is a very pretty look with minimal work involved. Please support our wonderful sponsors who provide our wonderful prizes every week/month. 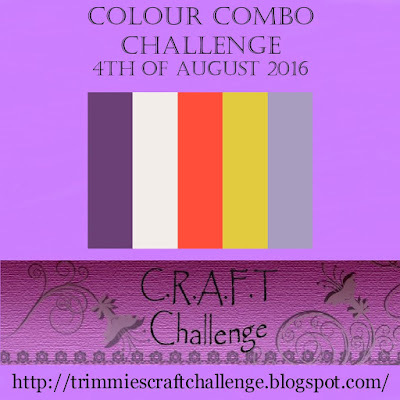 The challenge this week is a colour challenge. 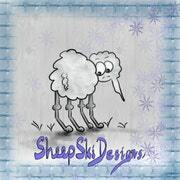 I used a wonderful digi stamp by Sheep Ski Designs called Freesia Vase. I used my Spectrum Noir markers to colour the flowers in reds and yellows, the vase in light blue, and used dark and light blue to frame the images. The great thing about digi stamps is that you can resize them. I created 4 cards all using the same stamp but they are all different. The sentiment die cuts are from MFT. Card 1 – I used the image as is. Please support our generous sponsors who supply our fabulous prizes! This week the Design Team has a Colour Challenge. 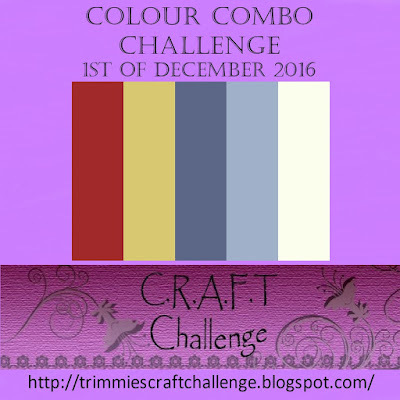 You can use all or any combination of the colours. 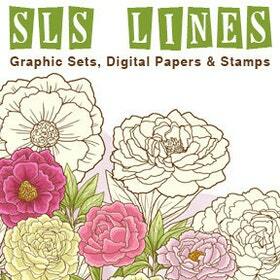 I decided to try to incorporate all the colours using a Digistamp – Flowers Dahlias by SLS Lines. I have fallen in love with my Derwent Watercolour Inktense pencils again so I used them to colour the image. The sentiment is found SSS. I used two copies of the stamp, fussy cut them out and arranged them on my A2 card. Please join us on August 4, 2016. Also please check out this wonderful Digital Stamp and others on SLS Lines Etsy Store and support our sponsors who generously provide our wonderful prizes.